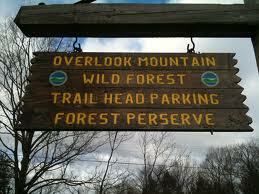 Experienced NYSDEC licensed outdoor guides conduct interpretive hiking tours of Overlook Mountain. Tour the Great Cairns, effigy walls, a star constellation constructions located on Overlook. 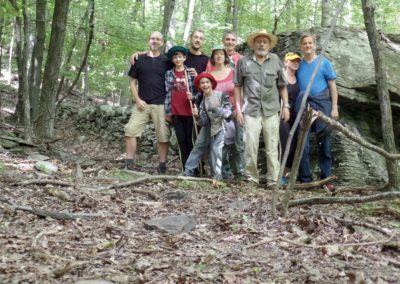 Tour the remnants of a mid 19th Century bluestone quarry featuring extraction sites, quarry roads, quarry pools, test sites and worked stone. 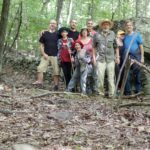 Tour locations visited by Overlook Mountain House guests. 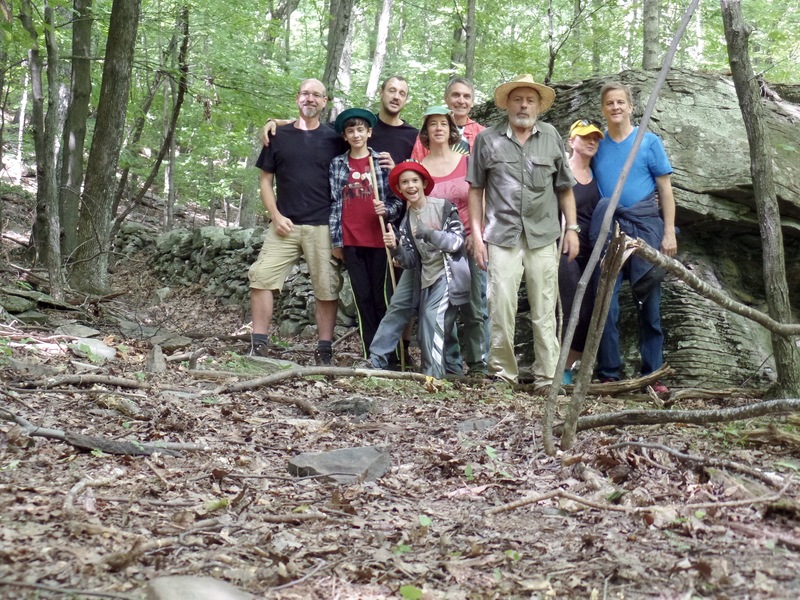 Summit hikes to the ruins of the Overlook Mountain House and nearby natural attractions. Tour sites in Woodstock and the Catskills, which display effigies and sky alignments, features of these universal construction elements.